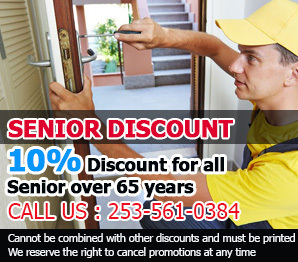 As a residential locksmith, we at “Locksmith Federal Way” know that when you call us you are in need of urgent help. Our business is all about locks, and keys. When a customer gives us a call, it means that either a door needs to be locked, it has a damaged lock, or the customer has a missing key. 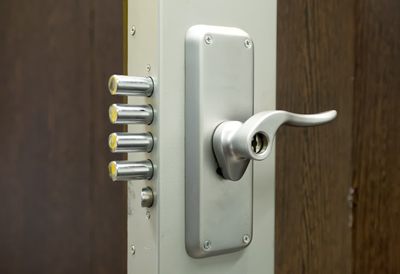 We provide solutions to these problems by offering residential lock change and lock repair services. When a homeowner loses his key, we are not at liberty to answer that we will be there in the morning. Instead, it's part of our job to be at your home as soon as possible. 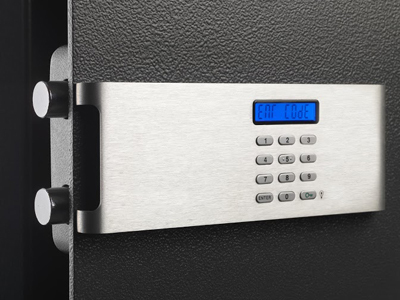 A person's home is the biggest personal investment they may possess which is why we understand how essential it is that our customers don't lose sleep when their door lock is damaged. The same is true for those who call us when they are locked out. This is an emergency by any measure. Whether it is a home or a vehicle, when a person gets locked out, he has to get in as soon as possible. We make it a point to be there fast. Being late is not an option since solving your concerns so you can return back to your daily routine is our main priority. Our highly trained personnel can handle every eventuality for lockouts. 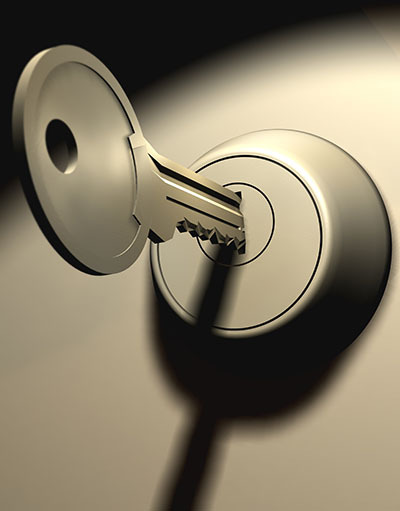 When you need a residential locksmith, give us a call. 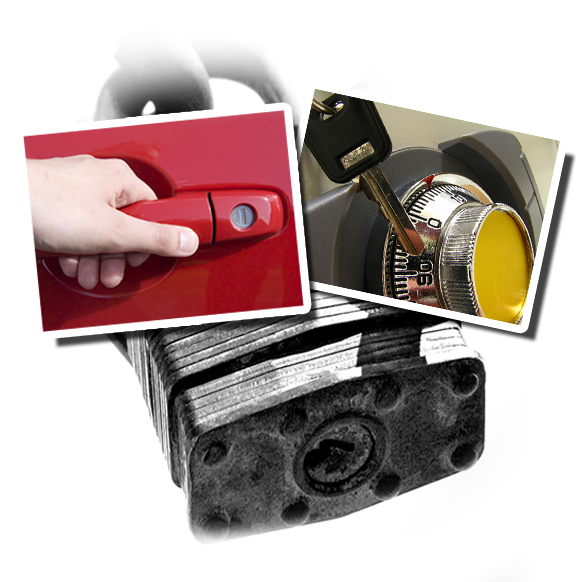 We at Locksmith Federal Way are always ready to address your needs and help you with your lock and key problems.